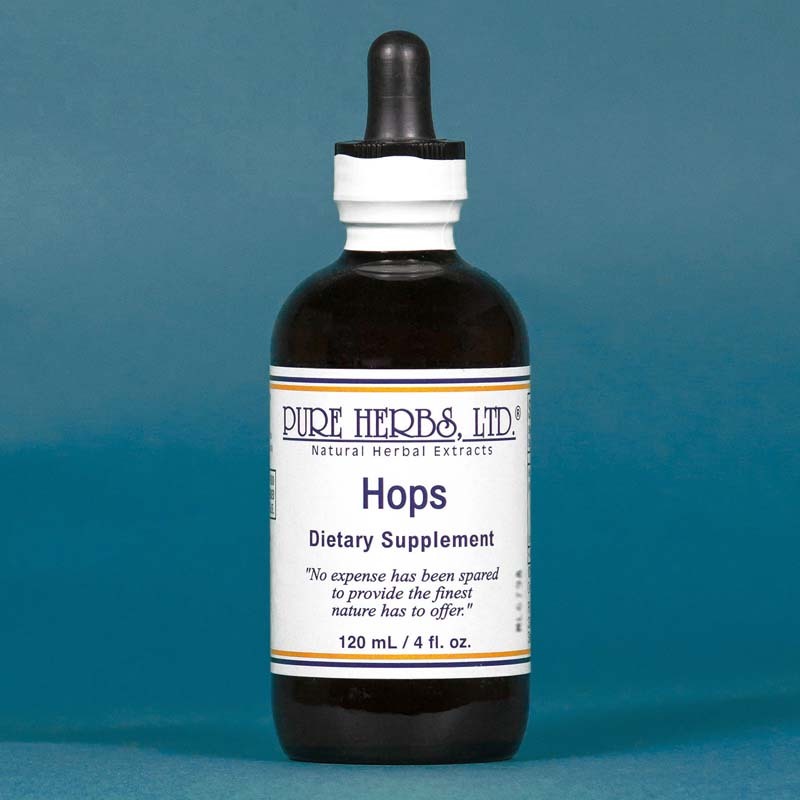 Hops - Helps to maintain a healthy circulatory system. 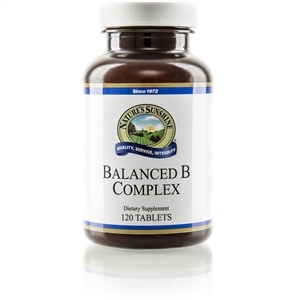 * Helps to relieve nervousness and support a feeling of calmness to assist in healthy sleep patterns. * Humulus luplus, L.
HOPS - Sleep well. Calm nerves. Provide hormones, especially for the female system. Clears up skin problems of all kinds, including ring worm. Apply externally and take internally. Use externally for skin discoloration, as well as for sores of the skin. Hops contain one of the richest known sources of a Vitamin B known as Niacin, which can produce a beneficial "purple tingly blush" as it improves the peripheral circulation (blood vessels near the skin). * DOSE:20 to 40 drops after meals. 80 drops or more, per day, to improve peripheral circulation. PA-K (Poison Antidote-Kim) 4 fl. oz. Black Cohosh Extract 4 fl. oz.